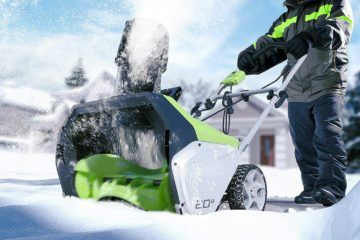 Below is a compilation of all the reviews found on SnowBlowers.net. 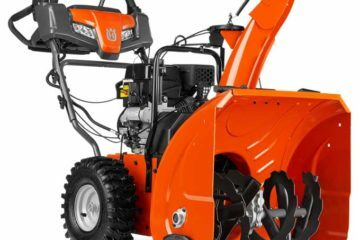 We try to cover as many popular snow blowers as we can from the major consumer brands. Unfortunately, we are limited in what machines we have access to as well as what information we’ve taken in over the years. Reviews are impartial and the opinion of one man. 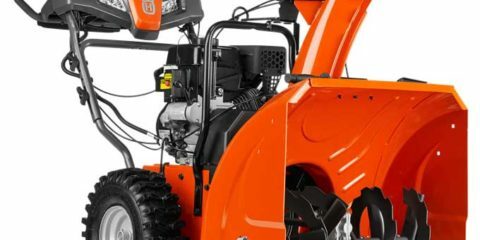 No compensation has been provided for more favorable reviews by manufacturers. If a company has loaned us a machine to test, it will be disclosed in the review.